ADTR’s anti-sway kits are engineered to optimize the suspension on your vehicle. When one side of your vehicle’s suspension compresses, or pushes down on the springs, the anti-sway bar is pulled up. The resulting twist in the bar forces the other end to pull down. This force will lift the compressed corner of the vehicle and pull down on the unloaded wheel on the other side. 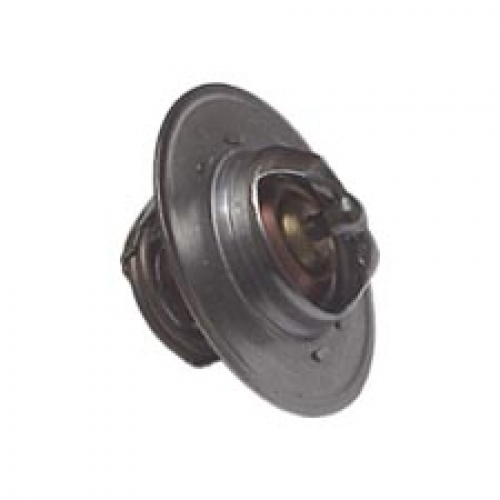 The result: your vehicle will lean less and handle better and more predictably! You’ll have better control when maneuvering through lane changes and tight turns! 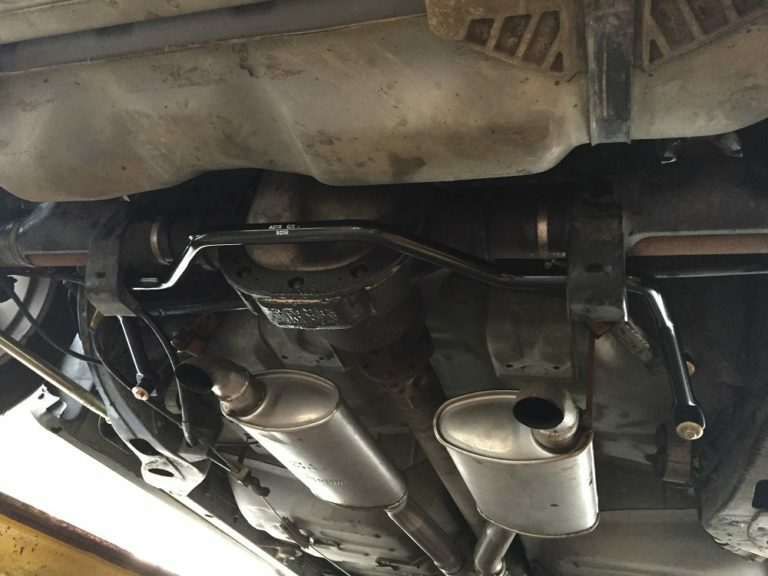 Installation: Each ADTR anti-sway kit is engineered to fit your specific vehicle! All mounting hardware is included. Tech Notes: This bar is an original factory replacement which mounts in the factory location and is a larger diameter than the original factory bar. You will need the stock brackets, bolts and nuts. 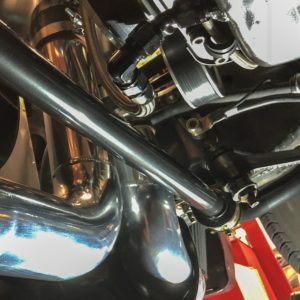 IF YOU DO NOT HAVE A REAR SWAYBAR MAKE SURE YOU ADD THE REAR HARDWARE KIT IN THE DROP BOX ABOVE FOR FACTORY BRACKETRY AND HARDWARE! 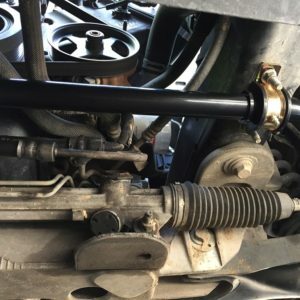 As with everything else I’ve purchased here, these sway bars are top quality and made a huge difference in the car. Not an INCREDIBLE difference in any one aspect of handling, but rather substantially improves EVERY aspect of handling. Body roll is about as minimal as it can be on a 4000lb+ car. Have been driving it for a couple weeks and it is still surprising me! Huge thanks to Chris for putting out such a phenomenal product! Definitely would purchase again and are highly recommended! After 2,000 miles with the swaybar kit (front and rear) installed, I can say the difference is incredible. Replacing the tiny OEM swaybars with this kit is the single best mod I’ve done to my 2006 P71. The handling went from like driving a boat to driving a tank. Body roll is nearly gone. The improvement is noticeable taking a wide turn at 20 mph or driving at highway speeds for 400 miles on the winding, scenic roads of US-101. The black powerdercoat even looks great. Save yourself the trouble and add the mounting hardware (for the rear) and new endlinks (for the front). Bottom line: every Panther platform car should get this swaybar kit. Just installed this last night and Wow what a big difference.I have a 2006 CVPI and this bar is easily 3 times the size of the original bar. Car handles much better and doesn’t feel like it’s loose in the rear anymore. Fast lane changes and higher cornering speeds definitely feel much more confident and in control.Money well spent and very easy install. 5/5 Completely agree with the above reviews and installed this prior to driving my towing package CV across the country. Installed the front and the rear sway and the car feels completely stable with no suspension bounce or drift especially while turning under loads or higher speeds. Added the control arms after the boost in confidence and it was mind blowing. Wish I had done this 10 years ago! Falling in love with my CV all over again, she honestly feels like a fresh car and it is more confidence inspiring to have my family in the car under so much more control as well. Beyond pleased! Chris is the best! Easy to install, inexpensive, and very yielding in terms of added handling performance. 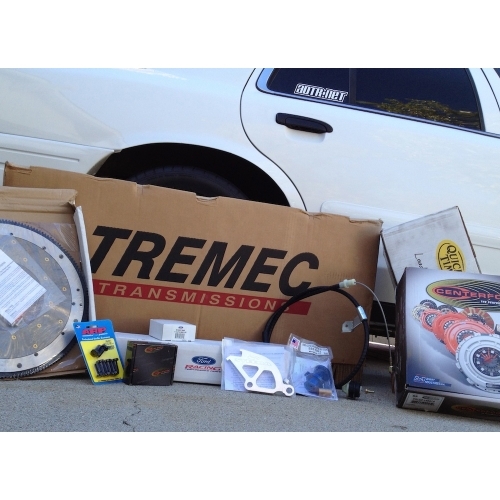 This is a great place to start if you are trying to make your Crown Victoria something special. Love this product. Can’t wait to receive the front sway bar (made for stock height panthers). Improved handling for sure. Install took 25mins. I will keep coming back as I upgrade my 08 CVPI.